Over the years I have met many wonderful families and have enjoyed helping families grow. These are comments from a few of the families I have had the privilege of working with! The highest recommendation for Jill as the provider of services required for the adoption process: *The Homestudy, *Counseling on all adoption toipcs as well as all family related and child development themes, *Post-Placement home Visits. Jill was our social worker before, during and after the adoptions of two of our children. We live in Washington state. We adopted one child who was born in Georgia in 2005 and one child who was born in Louisiana in 2007. Jill’s savvy regarding individuals and families of all walks of life, compassion, academic and educational background, experience (professional AND personal), and her genuine love and concern for the well-being of all and children of the world make her the ideal go-to person for help with the adoption process. I am honored to be the first to reply. We worked with Jill through our adoption process and I cannot image a better advocate. She is the best… grounded, personable, knowledgeable, practical and professional. You go girl! Great to see that you are continuing to provide your valuable insight and expertise to others. We love working with Jill! We first started working with Jill in 2009 for the adoption of our first child. She did everything including writing our home study, providing referral services, and completing our post placement reports. The time and attention Jill gave us made us feel like we were her only clients (even though I know she was very busy with other families as well). Jill was an excellent resource for information during our first adoption, as well as a great supportive friend. When we decided to adopt again, we immediately called Jill. Again, she provided us with amazing support. 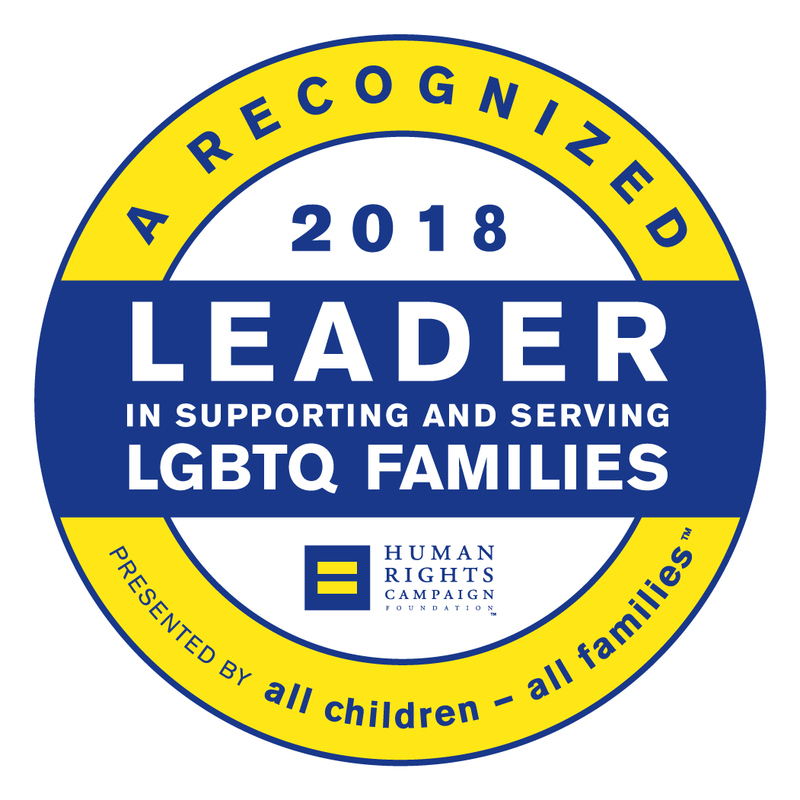 Not only is working with Jill like working with a knowledgeable friend, but she also understands the unique challenges LGBT parents face when adopting. Working with Jill is like having an advocate and a friend in your corner, and that is exactly what you need when you are growing your family through adoption. Words can’t describe how grateful we are for your referral services. I really believe we might not be parents if not for you. We certainly would not have this amazing little boy. Your support was wonderful and helped us navigate our way though the entire process and protected us from less scrupulous people who might have taken advantage of us. You have such a special place in our hearts and we will forever sing your praises. Jill – thank you so much for being there for us when we set out to have our family through adoption. I can not imagine going through such an intense and emotional process with anyone else. From the start you were a knowledgeable resource, a calming influence and an empathetic friend. I will never forget the joy in your voice when you told us about Zachary – 7 years ago. Because he was born in Mississippi, we were the first choice for Logan’s birthmom 2 1/2 years later. If not for your resourcefulness AND sound advice… I think we’d still be in Mississippi waiting for the paperwork to clear :-). “Thank-you” doesn’t begin to express our gratitude, Jill. We are honored to have you as a part of our forever family and our boys will always know what you did for them and for Jenny and me. My partner and I worked with Jill for a few years through the adoption process. We still remember our first meeting, where Jill patiently answered our many questions (the same ones I’m sure she has answered many times). Jill was also patient with us when we had to place the adoption on hold due to a family emergency, and excited when we were ready to resume. She thoughtfully guided us through the entire process and each step. We grew to trust her judgement and expertise without question, and many times we had to seek her counsel on specific adoptive cases. In the end we ended up with a beautiful, healthy baby girl. That baby girl has become the center of our universe, and I can’t imagine what our lives would be like without her. We owe it to Jill, for making our house into a home and helping our family to become complete. Thank you so much Jill! We feel so fortunate to have met and worked with Jill. Jill not only completed our home study she also provided us with her referral services and post placement reports. Jill didn’t just act as a social worker; she was a teacher, counselor, and mentor. We learned so much from Jill about the adoption process and really felt much more comfortable going through the process with Jill supporting us. Without Jill we wouldn’t have our amazing baby boy. We are thankful for Jill every day!